The mission of CAAGKC is to assist low-income residents of Clay, Jackson and Platte counties in Missouri to become self-sufficient by providing comprehensive supportive services. In 1964, President Lyndon Johnson declared war on poverty. Shocked at the millions of children and families living in abject poverty, Johnson directed his top aides to come up with a plan to end the causes of poverty. 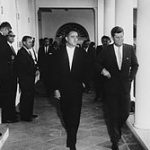 Sargent Shriver, a member of both President Kennedy and Johnson’s inner circle, devised a plan which changed the government’s traditional role — allowing local Community Action Programs to direct federal funds to areas of local need. The goal of The Economic Opportunity Act was to move families and individuals from poverty to self-sufficiency by addressing the unique needs of each individual community. The Act had several other initiatives, as well. These programs were designed to give those in need a hand up, not a handout: Head Start, Job Corps, work-study programs for university students, VISTA (Volunteers in Service to America), Neighborhood Youth Corps, and basic education and adult job training. Today, funding for these important programs are now part of the Block Grant System, which allows for the flexibility and specialization of unique community-based programs. More than 45 million Americans are currently living below the poverty line and 16 million of these are children. Poverty is viewed as a systemic problem and Community Action is a systems approach to resolving those issues. To meet the needs of this vulnerable population, there are now more than 1,000 Community Action Agencies throughout the United States and Puerto Rico. 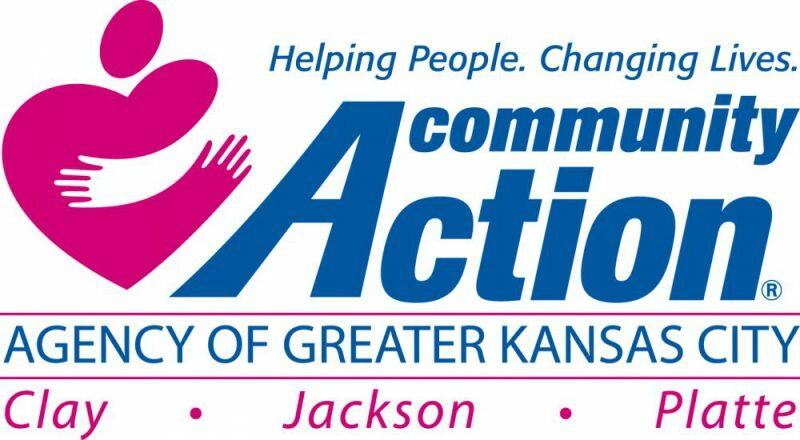 Community Action Agency of Greater Kansas City (CAAGKC) was incorporated December 14, 1978. Rev. James D. Tindall, Rev. Samuel E. Mann, and Rev. Howard Gloyd were instrumental in its incorporation. CAAGKC is chartered by the State of Missouri as a private, 501(c)3 non-profit organization, serving Clay, Jackson, and Platte counties, in Missouri. Formerly known as United Services Community Action Agency, the organization’s name was changed in January 2017. This name change allows the organization to incorporate the national Community Action Partnership brand into the Community Action business and service model and allows for greater visibility and awareness.